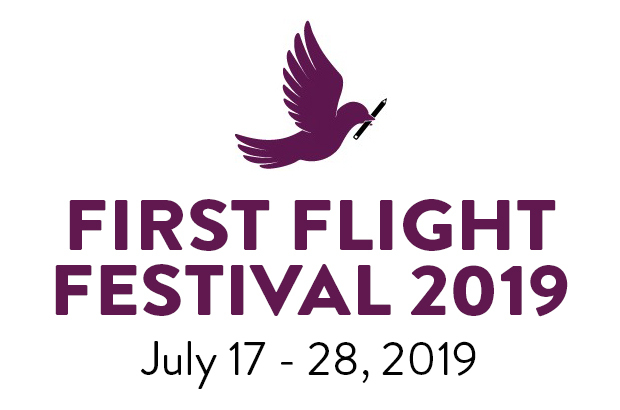 Angels Theatre Company : First Flight Festival : First Flight Festival - what is this? 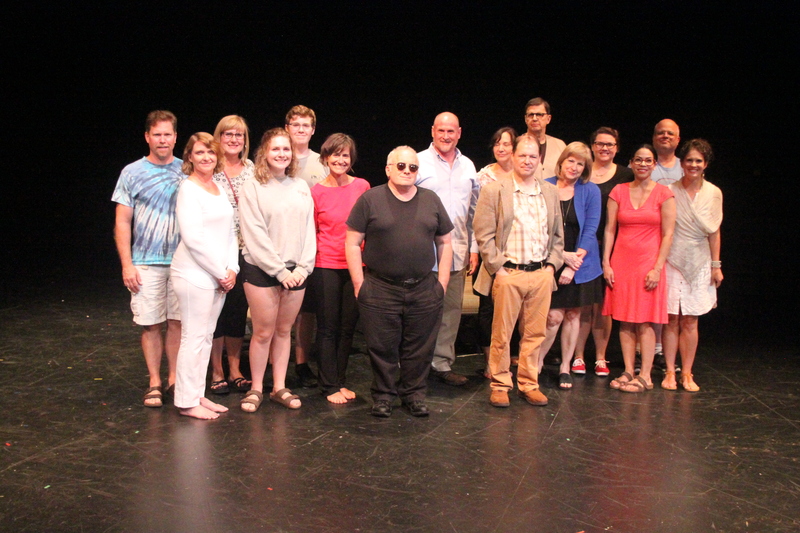 FFF 2019 is a Festival of new short plays written by member playwrights of the Angels Play Writing Collective. 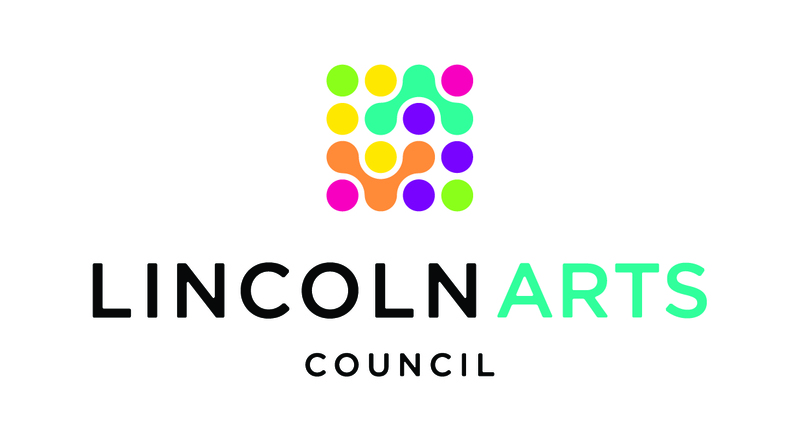 Each play is under 20 minutes and fully produced in UNL's black box Studio Theatre, located on the first floor of the Temple Building, 12th & R Streets in Lincoln. Performance dates are July 17 - 28, 2019. There are too many plays to see at one performance - so the festival is divided into FLIGHTS. The goal of FFF is to help playwrights grow as theatre artists and to encourage audiences to better understand the value of new work. 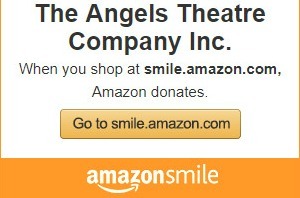 Angels Theatre Company is growing and empowering audiences and playwrights - one short play at a time.